When it comes to understand how to use sewing machine properly then you must go through the manuals provided with your machine. It can help you to know the performance of every part of the machine as well as troubleshoot the problems you can face while operating it. So you must have sewing machine manuals always with you while using it. But, if you have purchased a used sewing machine without manual or you have lost it then it becomes necessary to find ways to get replacement machine manuals. 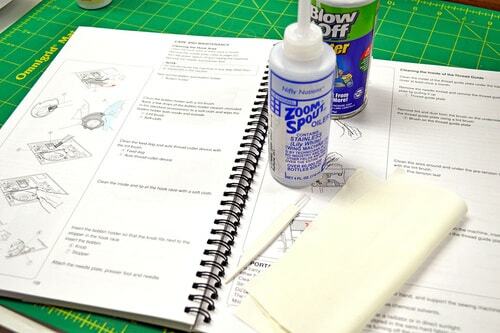 In fact, you can find a replacement manual for your sewing machine in a number of ways. Even the manufacturing company of your sewing machine can also help you in getting a replacement manual, as they are aware of the fact that manuals are usually lost in routine. It is necessary for you to find the right sewing machine manuals as all the sewing machines made all over the world are different from each other in one way or the other. Though it can be tricky to find the right manual for your machine still it is not impossible, if you know its model and makes. But if you have an old version even then you can find its manual with some extra efforts. While finding the sewing machine manuals you should, first of all, find out its model number if a year of make. You can find this information on the bottom or back of the machine. You can also email the photo of the machine to its company if you are unable to find the model number on it. You can also visit the official website of the manufacturing company of your sewing machine to find a database matching to your machine. Some of the manufacturers have a large collection of manuals of the sewing machines manufactured by them, even since the beginning of their company. So you can search on their website to ask them to provide you manuals of your model. Some of the companies that retain the stock of manuals only of the current models can also help you in getting a manual by reprinting them on your request or providing you the source to get it. You can also find certain websites that sell sewing machine manuals of different models and makes. 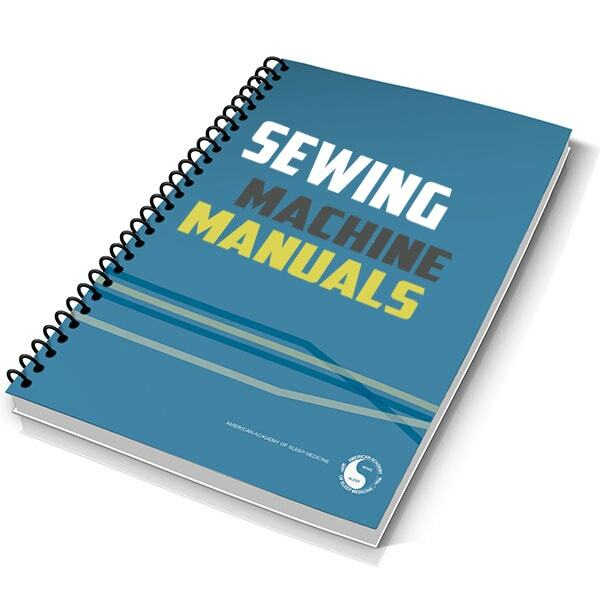 They can provide you with a new or reprinted copy of the manual for your sewing machine. Certain sewing machine manufacturing companies like Singer etc. also sell the manuals of almost all of their models at different rates. So if you have a sewing machine manufactured by Singer or other similar companies then you can also find the manual of your sewing machine on their official website under the head of Consumer Products. In this way, you can get sewing machine manuals by using any of the options provided in this write-up.